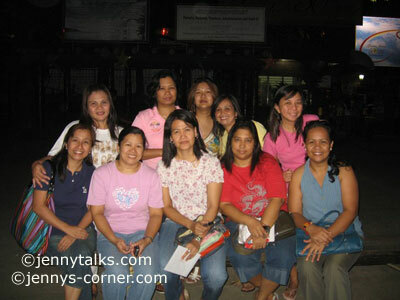 My former highschool classmates and I get together at our highschool campus last weekend. 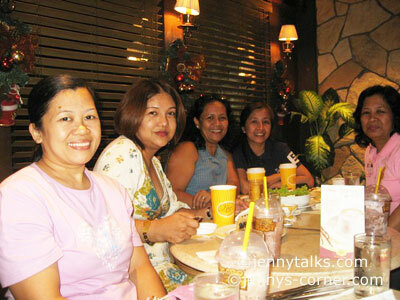 We are having our grand silver reunion this coming 19th and we are having a meeting for some last minute details. I also gave the invitations that I made so that it will be given to our former teachers and some guests. The night is filled with laughter and chitchats and I always see to it that I will join the meeting to have some fun and meet them as well. The next meeting will be on the 12th and the grand reunion will be on the 19th. Hoping to see more classmates by then. I'm excited.